In the world of handbags, tote bags might have gotten a bad rap for being unassuming in their shape, but hear us out. 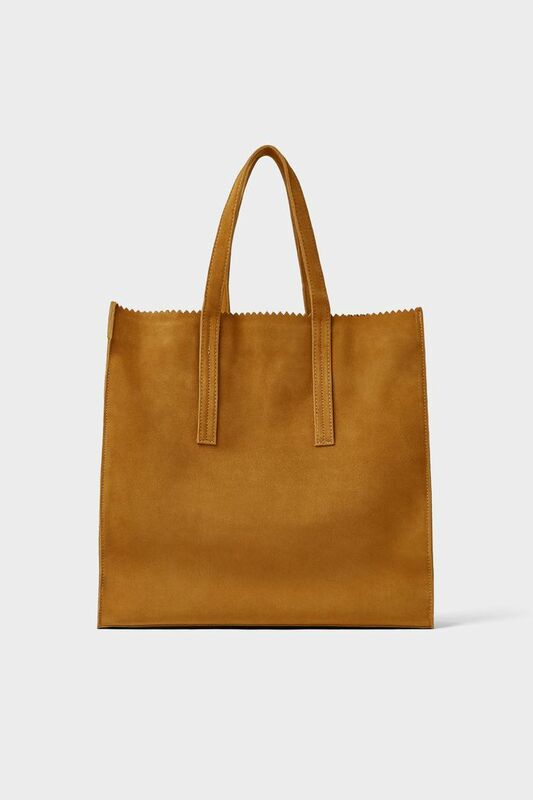 Despite their maybe not-so-exciting reputation, we can’t deny how necessary utilitarian leather tote bags are for work. As a busy (and fashionable) woman who’s always on the go, you likely fill your days moving from place to place without any chance to run home in between. If the aforementioned lifestyle is something you relate to, purchasing a quality tote bag sounds like an investment you should be making ASAP. With its practical shape and variety of sizes, this will hold everything from your laptop to your gym clothes. All that’s to say while a tote bag is easily something worth investing in, you don’t have to spend a fortune to get one that’s equal parts stylish and practical. To prove our point, we rounded up some of the coolest totes that all ring in under $200. Save money on this everyday piece and put it toward a new pair of statement shoes instead. This color will pop against your neutrals. Perfect to hold all your work needs. Use this for all your important papers. Take this everywhere you go. Who doesn't love this color palette? You'll love how much wear you can get out of this. So simple and so chic. You can even pack your laptop. This color will go with everything. The handle detail makes this one a true standout. This will hold everything you could need. A red tote will always look good. You'll be surprised how much you'll end up using these.